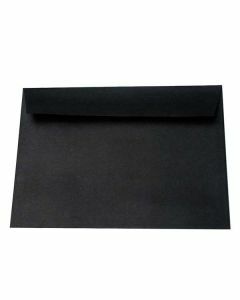 Frame Card Envelopes have a texture about them that makes them very popular with card recipients. 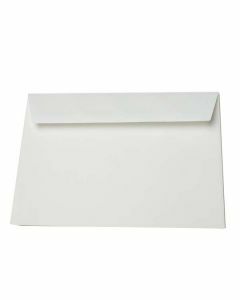 Our wholesale Frame Card Envelopes come in several colors, and pair well with both Frame Cards and other colorful cardstock. Check out our entire selection of Frame Card Envelopes below to see if there is a color and size that works for you, and make sure you browse our website for other wholesale envelope and stationery options.